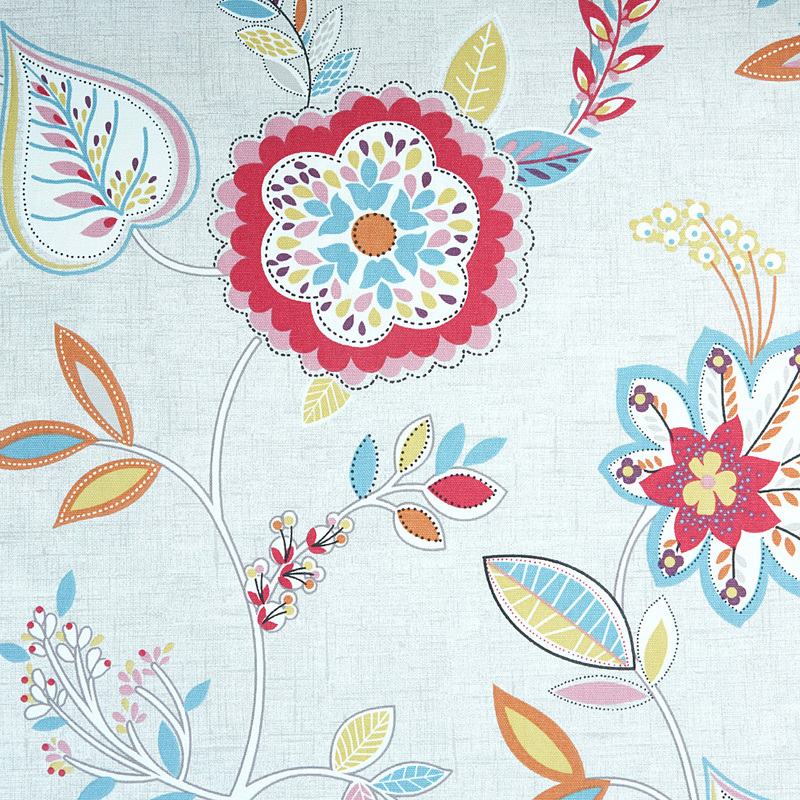 The Octavia Summer upholstery fabric has a beautiful motif of flora interweaving throughout. The fabric comes in a series of colourful tones making it a lively material to add into your home. Wash at 30. Cool iron. Can be dry cleaned. Do not bleach or tumble dry.